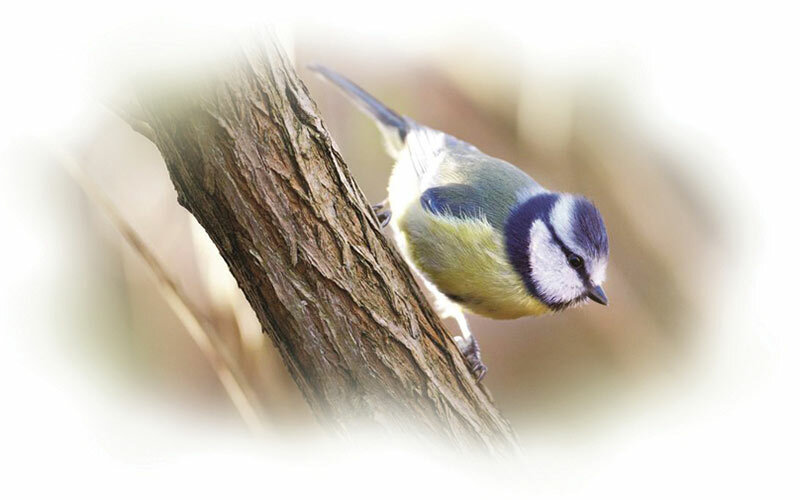 Our wild bird feerders includes a different array of products that all garden birds will love. These will help provide a valuable and nutritious all year round feast to visiting birds in garden's of all sizes. This suet block feeder has a squirrel resistant double lock catch, the metal cage allows birds plenty of surface to cling to. Ready steady go...feed the wild birds! 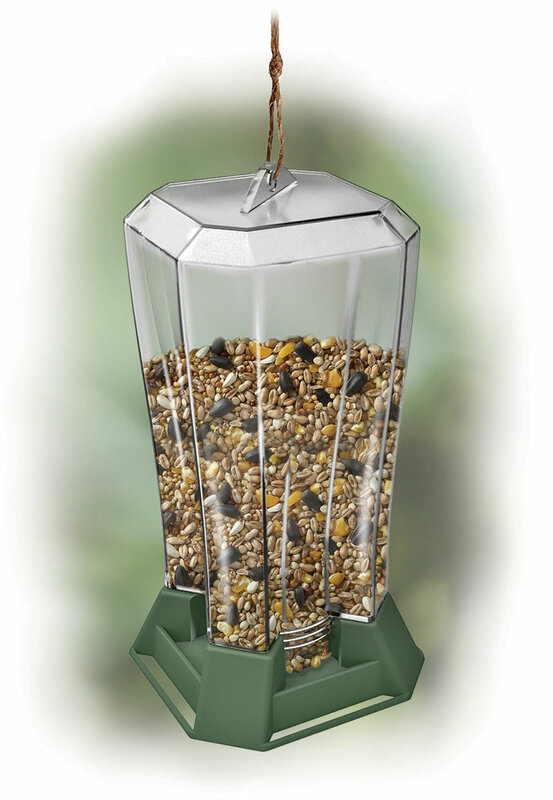 This attractive feeder comes ready filled with 500g of wild bird seed that will attract a variety of garden birds. 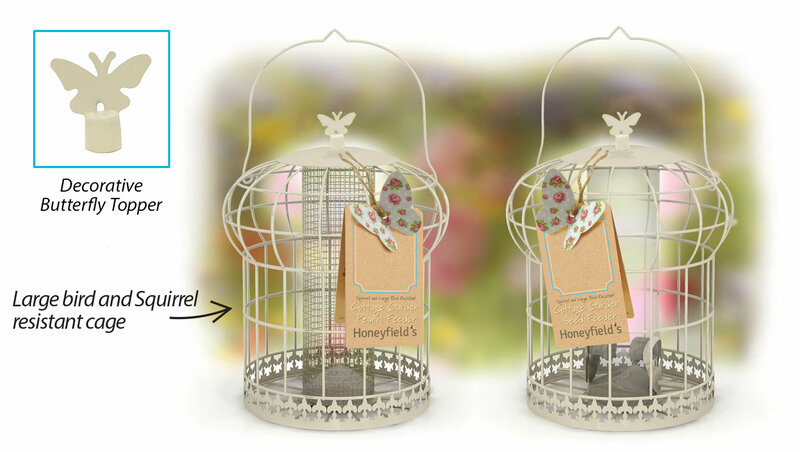 Honeyfield’s Cottage Garden Seed and Peanut Feeders are beautifully designed and made to complement any garden. 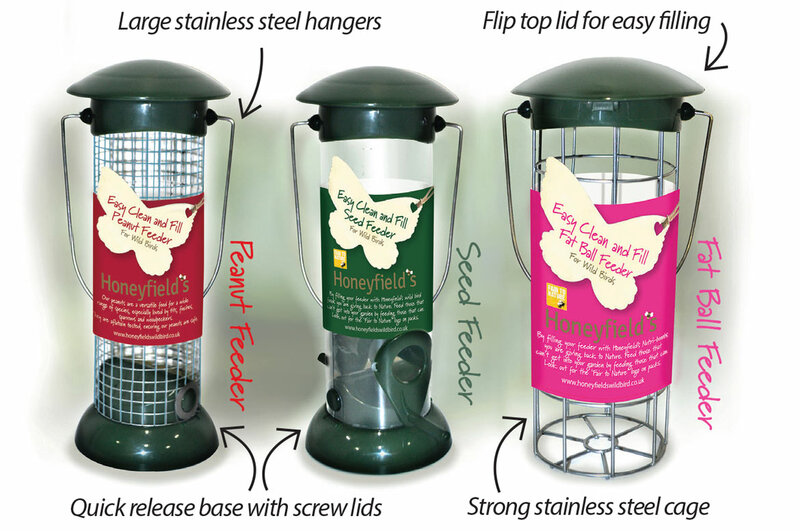 A stylish feeder collection, perfect for those who love nature and feeding garden birds. Complete with an easy, quick release base. 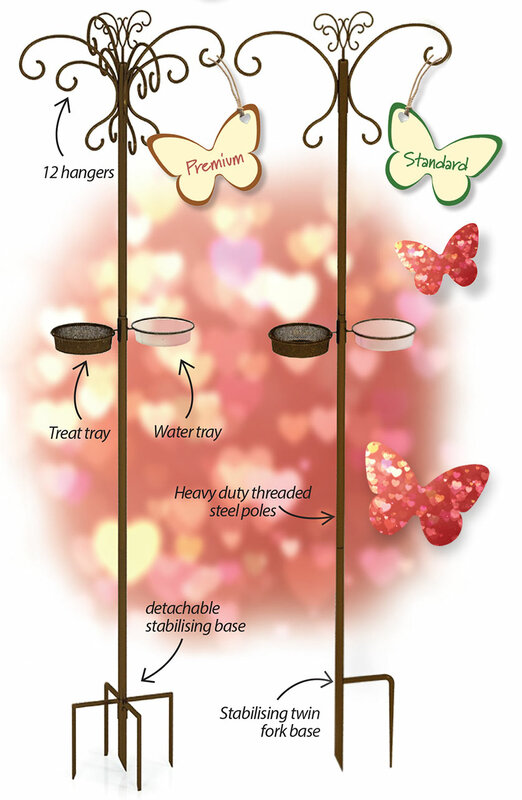 A stylish feeder collection, perfect for those who love nature and feeding garden birds. Complete with a twin fork stabilising base, water and treat bowls plus 4 hangers. 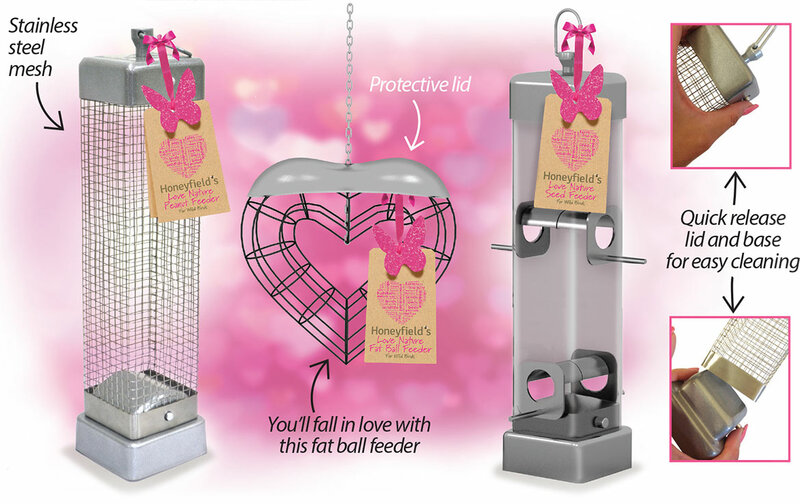 Be all things bright and beautiful with our Heavy Duty Feeder Range has a classic, elegant look and whilst being hard wearing and long lasting, they’re perfect for all wild bird enthusiasts. Keep your options open with this really versatile unit. 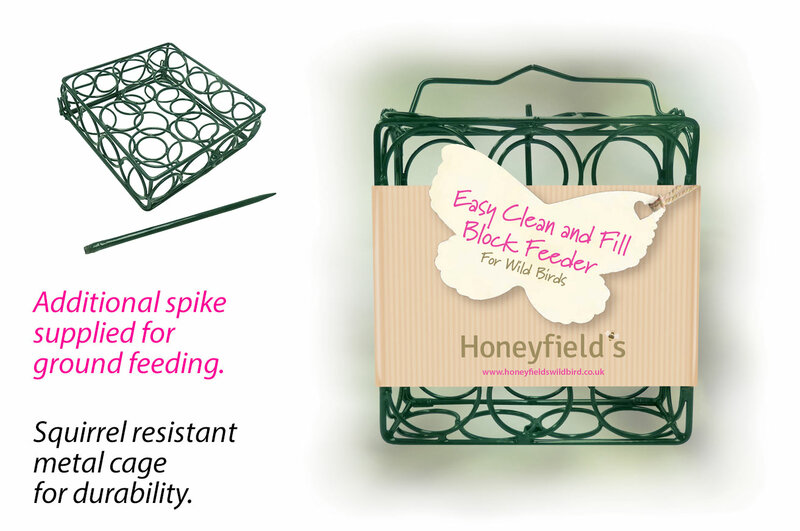 Ideal for ground, hanging or as a feeder tray. Compatible with all our Heavy Duty Feeders.